Sorry it’s taken a while to get this latest list of goodies online, but it’s here now at least! I hope you enjoy hearing about some of the products I’ve been trying in the last few months. If you’ve tried any of them yourself I’d love to hear about it in the comments box below. These little treats are a bit like a more sophisticated, better quality ‘After Eight’. Perfect after a nice meal, with a smooth dark chocolate sprinkled with strong minty chips which also add a bit of crunch. These didn’t last long! I used to think that most oven trays were created equal. Whether cheap or expensive, value or luxury they all do the same job, right? Wrong! These trays are made by Utensa in the UK and I was so impressed with the non-stick qualities I had to make a video to post on twitter about it! See below… I think you’ll be amazed too. 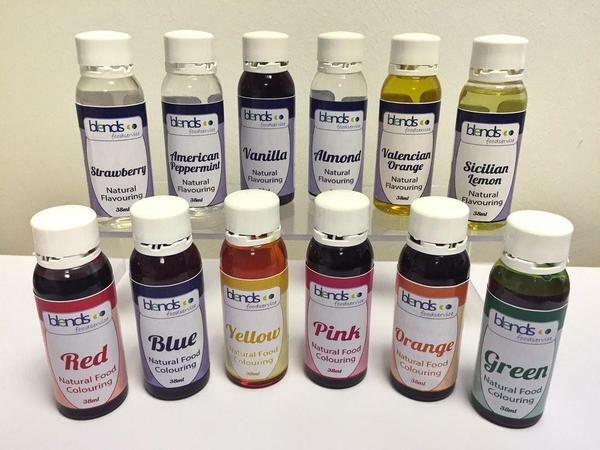 This company have made their name by supplying quality flavourings in a commercial capacity to many of the UK’s top brands and now you can buy the flavourings from them direct too. I’ve tried the Sicilian Lemon and the Valencian Orange and I’m very impressed so far. The flavour is excellent and they are super concentrated. More testing to do before I can give these a full score… Stay tuned for a recipe or two! Fragrance lamps are little vessels which are filled with a scented liquid. They contain a wick and a hot stone at the top which burns the liquid and releases the fragrance into the room. I’d heard about these fragrance lamps a while ago and I saw a different brand (La Tee Da) in a shop here in Norwich thinking it would be the same. Unfortunately, I was really disappointed with it. However, I contacted Ashleigh and Burwood who were really helpful with fragrance choices and after thorough testing I can confirm it is infinitely better than the other brand. I LOVE this little lamp so much I’m using it every night right now. Not only does it fragrance my whole house when it’s burning, the scent also lingers for the next 24 hours so the house always smells wonderful. 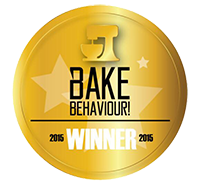 I tried the new Amber and Tonka Bean fragrance which for me is a winner. The amber is deep, rich and woody and the tonka bean adds a hint of sweet vanillary loveliness. Perfect! Price: Lamps start from £20, fragrances £6.49 for 250ml. 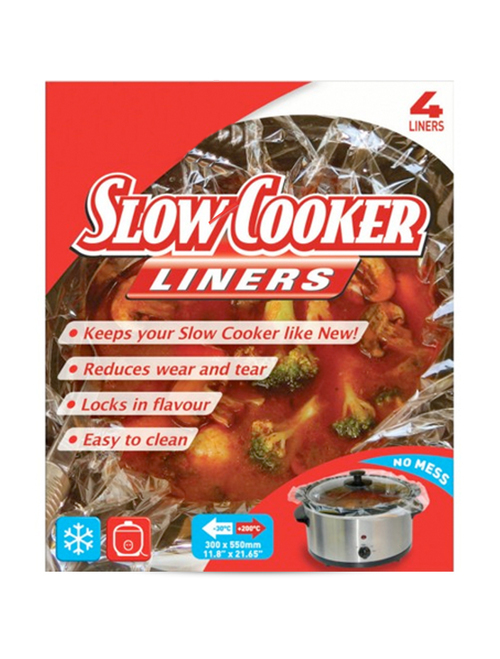 I’d never heard of these until the company contacted me and I’m an avid slow cooker user, but apparently they’re big in America. They are basically a heat-resistant plastic bag which fits inside your slow cooker and reduces the cleanup to just a quick wipe. I found these were good to use, though a little big for my small slow cooker and sometimes it was hard to spoon the food out as the plastic moves around a bit. Much easier than all that cleaning though. Disclaimer: Some of these products were provided free for me top review whilst others I paid retail price for. As always, I wasn’t expected to write a positive review and all views expressed are my own personal opinions. 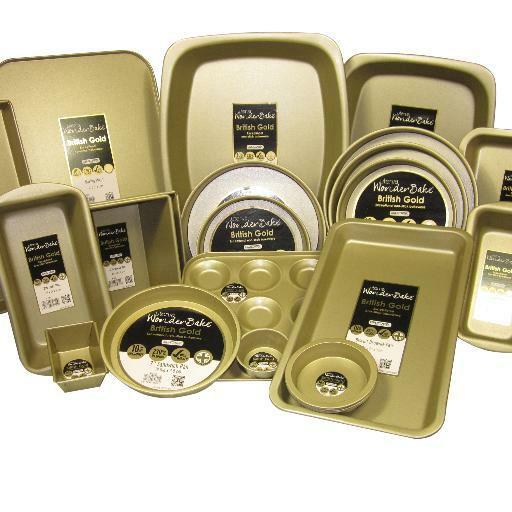 Wonderbake Utensa Ovenware looks very good. I'm not sure about the slow cooker liners, it's so easy to wash a crockpot anyway. Are they worth it? Those liners would be great – I think I've seen similar advertised in U.S. magazines. Must pick up some.